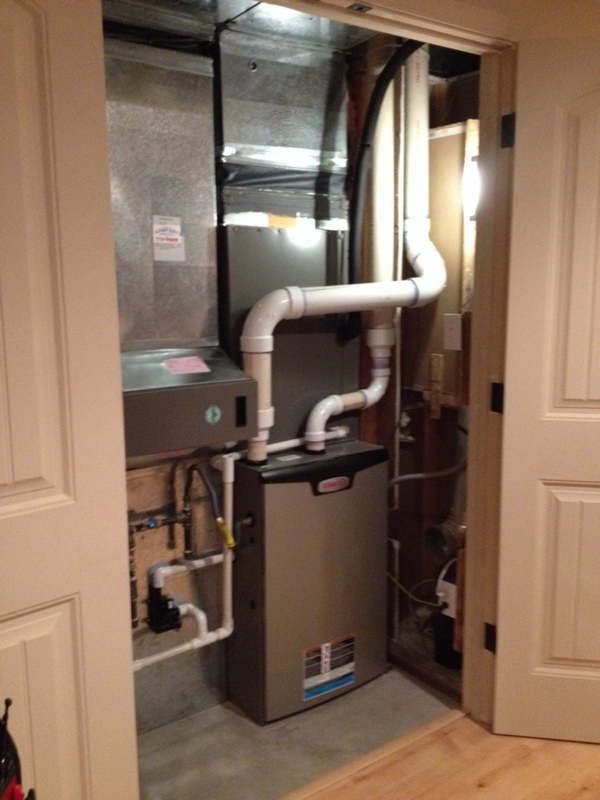 Preventive maintenance on 2 heat pumps, cooling. 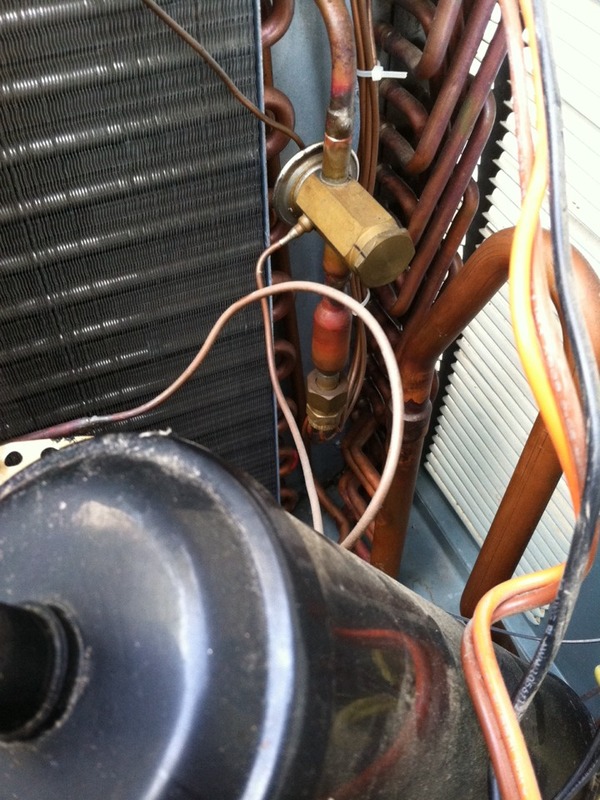 Replaced Contactor in Lennox heat pump. 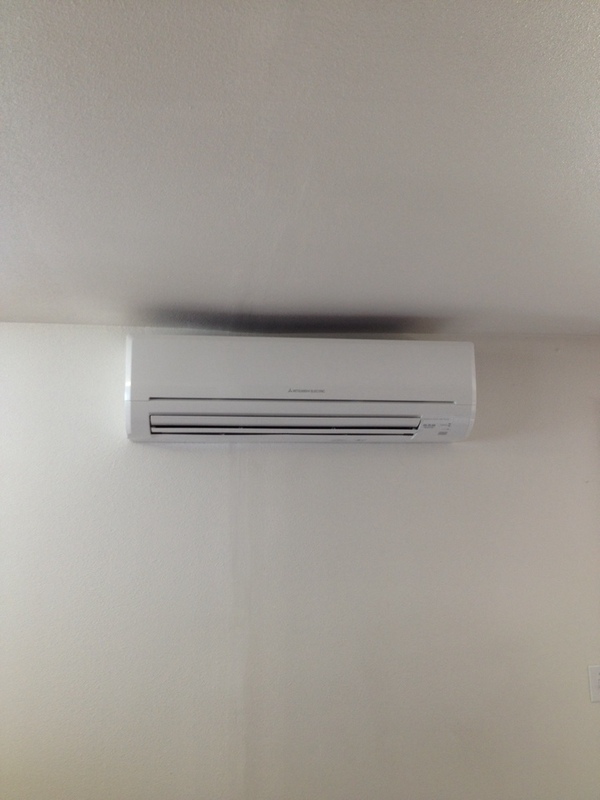 Installed a Daikin mini split heat pump. 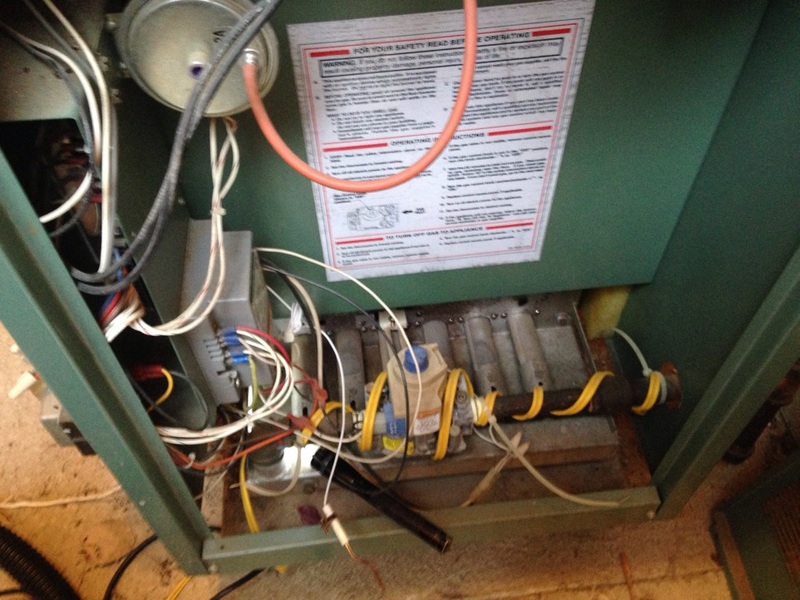 Replacing TXV and piston in a Ruud Heat pump. Jeff was great to work with. 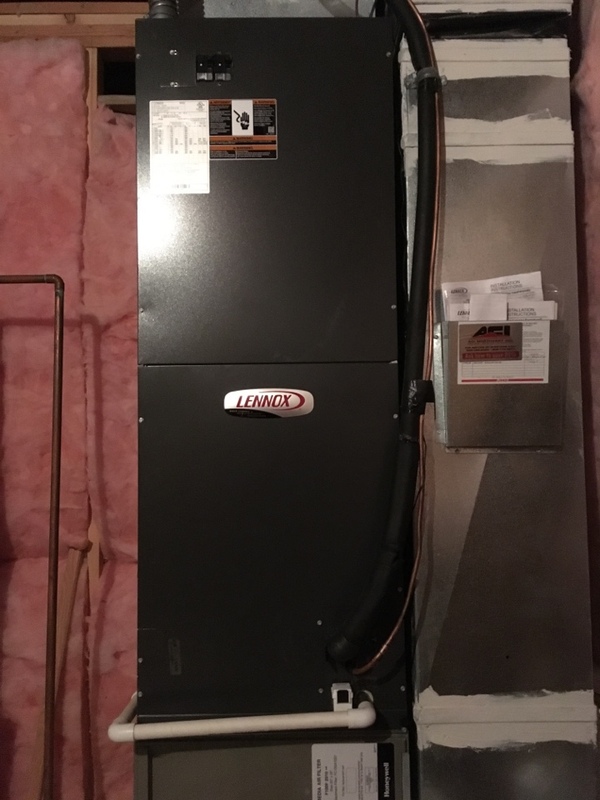 He serviced my boiler system and helped me understand how it worked as I had no experience with this type of system in a house before. Thank you.